Check out my upcoming live event! I will be hosting a live event on January 1st about the consequences of a DUI in Wisconsin. Make sure to check it out. 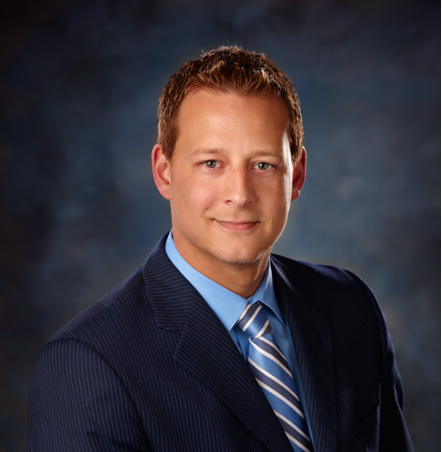 Nathan Dineen is a very successful DUI lawyer in Wisconsin, with offices in Sturgeon Bay, Milwaukee, Appleton, Germantown, Sister Bay, and West Bend, he can provide excellent legal assistance for anyone in need.